Hi, there! 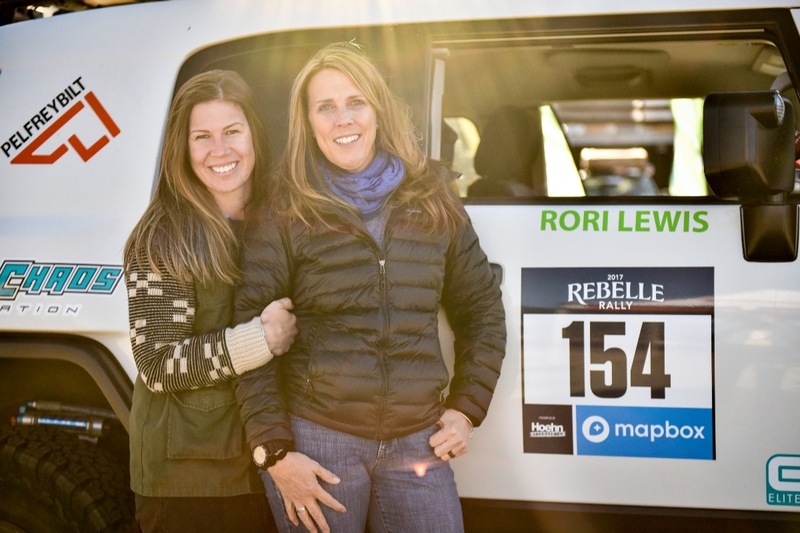 We're Tiffany and Rori, and we make up Team Roads Less Traveled, Team #154 in the Rebelle Rally - the first women's off-road navigation rally in the United States. Covering more than 2,000 kilometers over eight days of competition across the Nevada and California desert, the Rebelle Rally blends the love of driving with the ultimate challenge of precise navigation. Testing participants’ skills, it is not a race for speed, but a unique and demanding event based on the elements of headings, hidden checkpoints, time, and distance using maps, compass, and roadbook. We competed in the 2017 Rebelle and as rookies finished in seventh place, and we're returning in 2018! We are grateful for the support of our amazing family and friends as we continue this adventure. We couldn't do it without you.